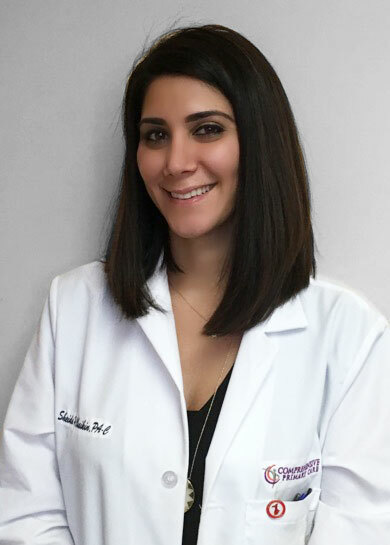 A lifelong Virginia resident, Sheida Chaikin, received her medical education at Shenandoah University School of Physician Assistant Studies. She graduated in 2011 and has worked with Comprehensive Primary Care since then. Sheida is certified in administering Cosmetic BOTOX and Dermal fillers.